TerraTech | Steam | Opium Pulses - Cheap Prices, Great Service. TerraTech is an open-world, sandbox adventure game, where you design and build your own creations through a mix of crafting, combat and discovery. Explore a hostile alien landscape, or design with creative freedom. The choice is yours. Start your career as an Intergalactic miner on a randomly generated infinite world in search of profit and glory in Campaign, sit back and build to your hearts content in Creative mode or pit your Techs against the clock and dare to run the Gauntlet Challenge. There are many game modes available in TerraTech to stretch your Tech building imagination to the limits! In the distant future, Earth's natural resources have been depleted, and as a resource-gathering prospector it's your job to travel to alien planets and scour them for valuable materials. But you are not alone! Rival prospectors litter the landscapes of these new worlds, and will fight to protect what’s theirs, and invade to take what’s yours. To make your mark, you will need to be cunning and creative. 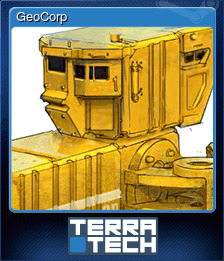 Using the building blocks, guns, wheels, and wings from several Mining Corporations, you can build varied Techs to suit every purpose. 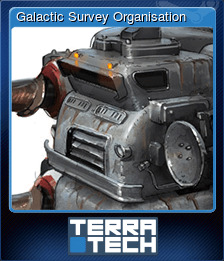 Be it powerful armoured combat vehicles, unstoppable resource gathering machines, sprawling resource processing bases or a hybrid of all three - creativity is your key to exo-planetary success. The worlds in TerraTech are procedurally generated and infinite, so there are always new lands to discover and more resources to find. Treacherous mountain ranges, luscious grasslands and huge deserts are among the biomes you will encounter. More will be added as development progresses. The intergalactic mining industry is a profitable one, but you are not the only miner in search for new worlds to exploit. Defending yourself from rival miners will take time, resources and skill, with success leading to new territory and new lands. All equipable blocks and items can be damaged or destroyed, so ensuring you are sufficiently armed and ready for battle is a key element of both survival and prosperity in TerraTech. Get out there and show them who’s boss! 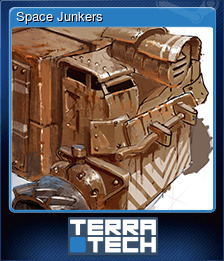 By gathering and processing natural resources, players are able to construct storage, refining and construction bases in order to craft new blocks in the game. Like the look of that Venture Hail Fire Rifle that just tore your vehicle apart? Go prospecting for the needed resources, and craft a couple for yourself in the shiny new Venture fabricator which you just aquired, by beating their time trial challenge in the nearby mountains. 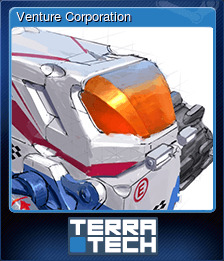 All exo-planetary miners buy parts from the established Mining Corporations, which each have their own specific brand of mining technology. 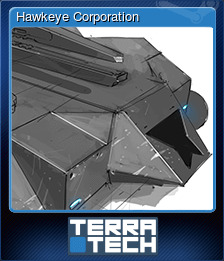 Get the job done with GSO, zoom around with high-performance recon specialists Venture, strip-mine to the max with the heavy-duty GeoCorp or act with miltary efficiency utilizing the stealth focussed Hawkeye. 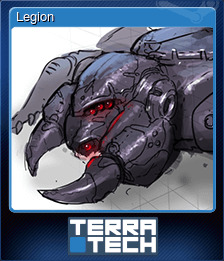 New Corporations we’re aiming to add to the game include deranged experimental scientists Reticule Research, technological superiority giants Better Future and the hive-mind AI swarms of LEGION. 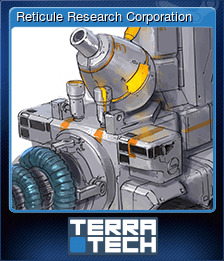 Completing missions and discovering blocks for each Corp will improve your standing with them, and gain access to the more sought-after components in their arsenal. This is an Early Access game, with everything that implies. Please check the System Requirements to ensure your PC is compatible.